After spending so long seeking fashion advice in the form of internet photographs of people I have deemed my 'style crushes', I decided I should showcase my favourite outfits from the people who inspire and interest me. Each week I'll explore the style wonders of some of my favourites and perhaps the ways they have influenced the way I wear things and the items I have bought. 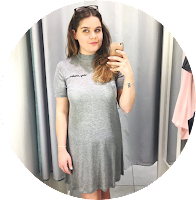 This weeks Trendsetter Tuesday is dedicated to the person that basically started my love for fashion (and Topshop) and broke my healthy bank account. Thanks El. Welcome Miss Eleanor Calder, the wonderful, beautiful and stylish girlfriend of, my favourite boybander, Louis Tomlinson. It was around January time that I became a fan of her and fell truly in love with clothes, the way in which she styles them and sometimes how well she wears such simple outfits but managed to remain looking truly flawless. Whilst her style can be relatively simple, I think she always manages to look stunning and flawless. It's always a bonus that she mostly dresses from the high street too, you can't go wrong with Topshop and Zara pieces, they're a lot more affordable than high end pieces. I have found myself buying quite a few items that I have seen her wearing this year simply because they were versatile and affordable enough and, truth be told, I really couldn't resist.I maybe blame El for me spending £75 on the TS Katz too. I'm unhealthily obsessed with her outfit from the Topshop A/W 2013 show. Needless to say, I owe a lot to this girl for being my style inspiration since the beginning of 2013 and for giving me the chance to find my home within fashion and a passion that is now very strong. Join me next Ruesday for the next installment of Trendsetter Tuesday. I love Eleanors style, she always looks so classy and beautiful! 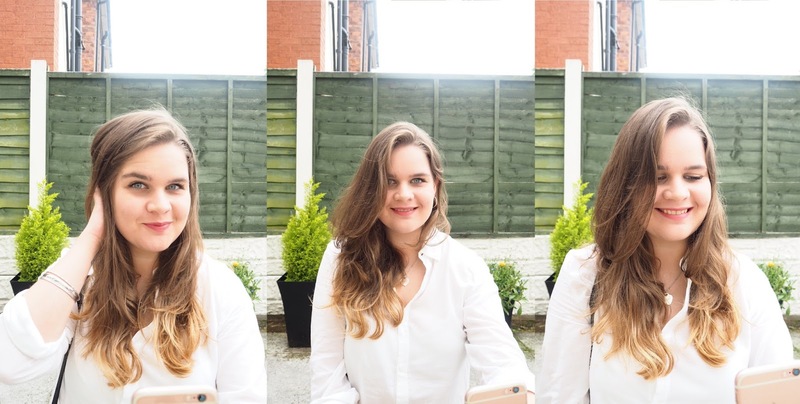 ALRIGHT SUNSHINE IS A COMBO BLOG OF FASHION, LIFESTYLE AND TRAVEL RUN BY A TWENTY-FIVE YEAR OLD NORTHERN FASHION PROMOTION STUDENT IN CARDIFF WITH A LOVE FOR RIPPED JEANS, MUSICALS, THEATRE, ALL THINGS PARISIAN, PINK AND POP-PUNK. THIS GIRL IS ALSO AN ASPIRING FASHION STYLIST. ALL WRITING AND VIEWS ARE MY OWN. Powered by Blogger. © ALRIGHT SUNSHINE. All rights reserved.